If the holiday season provokes more stress than excitement, take heart: You’re not alone. This year, you can pack a therapist with you as you head out for the holidays. There’s been a surge in mindfulness and meditation apps and by the end of this year, there are expected to be nearly 3,500 different options for download on both Android and iPhone, up from about 1,750 in 2014. All these meditation and mindfulness options represent a burgeoning global industry: In the first quarter of 2018, the top 10 grossing “self-care” apps reeled in $27 million in revenue, according to TechCrunch. That’s partially because most of these apps place much of their content behind a subscription-style paywall, and they can cost anywhere from $60 to $100 per year. The sheer number of apps can make deciding which one to use too stressful to begin with. So we put Apple and Google’s best-performing, highest-rated apps to the test—along with some notable newcomers—starting with free versions and then moving into paid subscriptions. Here are the ones that’ll get you through the most wonderful time of the year, even if that’s not how you describe it at all. The app 10% Happier, from ABC newscaster and New York Times best-selling author Dan Harris, leads you into what he calls “the next great public health revolution.” It’s not just tried-and-true meditation techniques—such as noting and naming your emotions to create distance from them—but also interviews and sessions led by a community of academic experts. They’re an impressive bunch, including Joseph Goldstein (co-founder of the Insight Meditation Society and preeminent Buddhism scholar) and George Mumford, who consults for athletes such as Kobe Bryant and Michael Jordan. What it costs: The initial download and seven “basics” lessons (i.e., “Clearing your Mind,” “Respond, not React,” and “Finding the Time”) are free. So is one daily piece of content that follows a broad theme, such as forgiveness; the rest of the 350-plus meditations cost $99 per year to access. Why we like it: Like academic majors, “Courses” focus on big-picture skills such as focus or mindful eating by providing more than a dozen relevant lessons from a single expert, who acts like your professor. 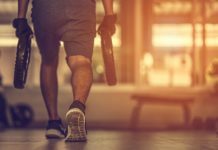 (The focus track, for instance, includes episodes like, “My Mind is Too Busy” and “Combatting Distraction.”) There are also individual, expert-led classes such as “Singles,” which offer quick fixes on common themes like stress and relationships. Two good Singles themes for the holidays: how to skillfully handle tough conversations and dealing with difficult people. They may come in handy when surrounded by your extended family. 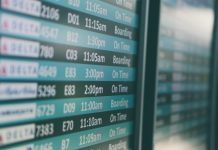 Despite the name, Buddhify has a straightforward, practical, and not-at-all spiritual approach to meditation: It categorizes meditations based on situations when you might need them, whether that’s on a plane or in the office. What it costs: $4.99 to download—and then you’re good to go. Why we like it: Whereas a lot of meditation apps have similarly structured lessons no matter what your goal—revolving largely on breathing exercises—Buddhify’s modules are situational, with themes that include “Work break” or “Traveling” or “Stress and difficult emotions.” One workplace-oriented unit might help you identify your “stress signature,” or early physical signs such as jaw tension that can warn you that stress is building up inside your body. Another, for nervous fliers, focuses on grounding thoughts (like the fact that your body is still inside a tube that’s shooting through the sky) and finding balance in the midst of movement and commotion. Sessions range in length from four to 20 minutes, and since you pay for the product upfront, you’re not bombarded with offers to upgrade. What we’d change: The app is particularly data-heavy, which means that you can download new content only via a reliable Wi-Fi connection. Headspace is one of the most popular apps in the space, with 30 million users across all platforms. 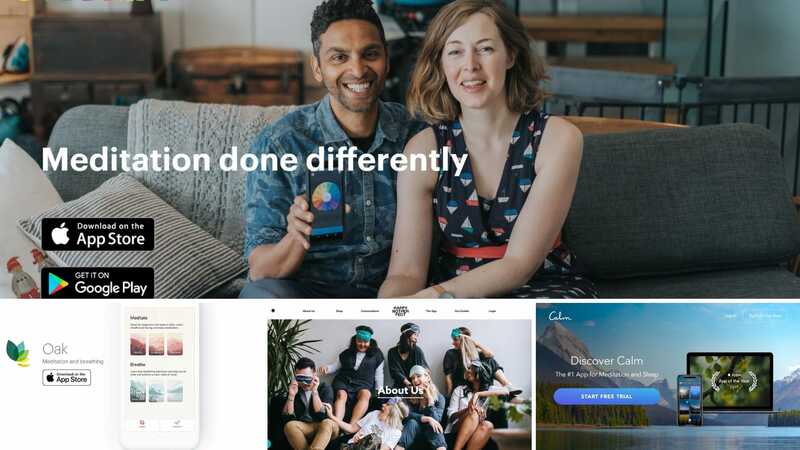 The company helped make meditation mainstream, and it offers corporate partnerships with large companies such as Google, Delta, Spotify, and LinkedIn that have brought its services to the masses. What it costs: All the basic lessons are free, then it’s $12.99 a month or $95 a year. Why we like it: Headspace founder Andy Puddicombe is a fascinating individual: Halfway through college, he decided to decamp for the Himalayas and become ordained as a Tibetan Buddhist monk. Then he joined the circus in Moscow before moving back to London and resuming a “normal” life. You won’t hear any of these stories on the app, but he does narrate every meditation personally, which makes you feel like you’re studying with a master and getting to know him as a friend. What we’d change: The lessons focus largely on breathing exercises (breathe in for five seconds, hold for five seconds, and out for five seconds, for instance.) They tend to move slowly—sometimes painfully so, repeating the same pattern so many times that’s a little reminiscent of counting sheep to fall asleep. And what the app calls “five minute” sessions often take closer to seven. A youthful energy—which sometimes tries too hard to be cool with its street-stylish aesthetic—pervades Happy Not Perfect, which is built around a quick, seven-step “Refresh” routine that helps you breathe (with a bright yellow-toned graphic of an inflating and deflating paper bag, take stock of your emotions (with diary-like exercises), and focus on positive thinking (by making you draw pictures of people or things you love). A recent update multiplied the app’s content and added “Daily Dose” meditations to the free app, along with mindfulness-oriented games that help you zone out (productively) anywhere from the subway to the sofa. What it costs: The app’s best features are free, but unlocking games and the full range of content requires a subscription. Premium access will run you $6.66 a month, billed in annual cycles. Why we like it: A “Refresh” takes only a few minutes to leave you feeling you’ve lightened your emotional load. Its exercises might prompt you to express gratitude by writing down your thoughts or drawing a picture—some have you jot down your frustrations and “burn” them with a “match”—and then all these things are categorized and saved for future reference, so you can reflect back on what makes you truly happy, or what you might need to work on. What we’d change: Even though the app makes a refreshing effort to represent diverse populations through its visual content, the meditations are largely led by breathy, yoga teacher types. Calm is a no-frills, free app gives way to smart premium content, with timely topics that span from “Social Media and Screen Addiction” to “Seven Days of Gratitude.” Consider these bonuses, though. The app’s best features are geared toward nighttime, with meditations that help you unwind, video tutorials on gentle stretching, and bedtime stories to help you fall asleep. What it costs: Try it free for seven days, then pony up $70 a year. 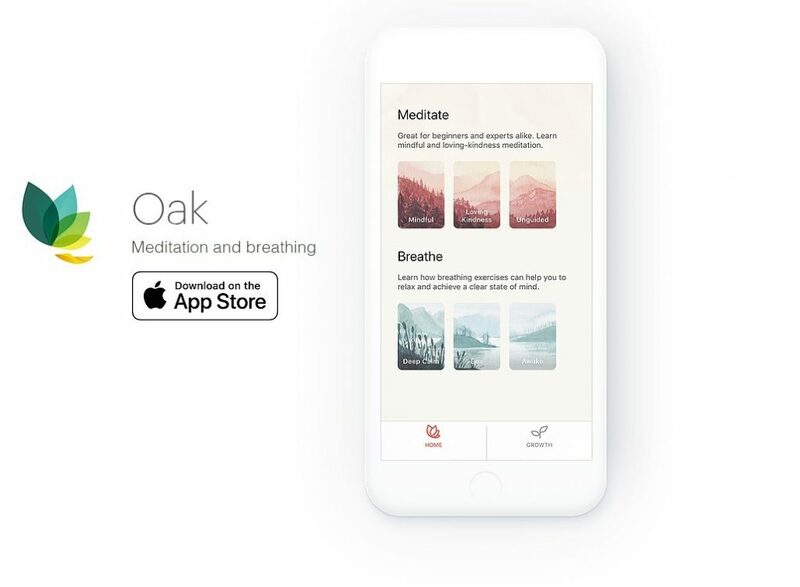 A curated library of meditation, breathing, and bedtime routines is available from Oak and gives you the building blocks you need to forge a few key skills and then practice them with the help of soothing visuals and sounds—guided or unguided. What it costs: Free, free, free. Why we like it: Sometimes what you need is a little boost to get started with a meditation practice. If that’s the case, Oak’s limited features and soothing watercolor-style graphics will deliver what you need. There are just eight lessons in total, on mindfulness, gratitude, and kindness; three breathing techniques; and two wind-down meditations for bedtime. Even better, there’s nothing to upsell, no decisions to make, and no content to download for future reference. Simplicity can be a relaxing thing. What we’d change: The audio guides will pause if you shut off your screen, which seems silly for a practice that’s best done with your eyes closed.